To nurture and promote commercial, recreational and community activities that embrace the quality of life for our village and surrounding area while preserving and developing our historical environment. We envision our area to be active with tourists visiting our rebuilt Black River Canal. Our downtown village buildings will be inviting and historically preserved. The population in our area will be increasing along with our employment. Lyons Falls will maintain its stores and businesses and we will have new growth. We will have walking and biking trails for our community and visitors to enjoy. 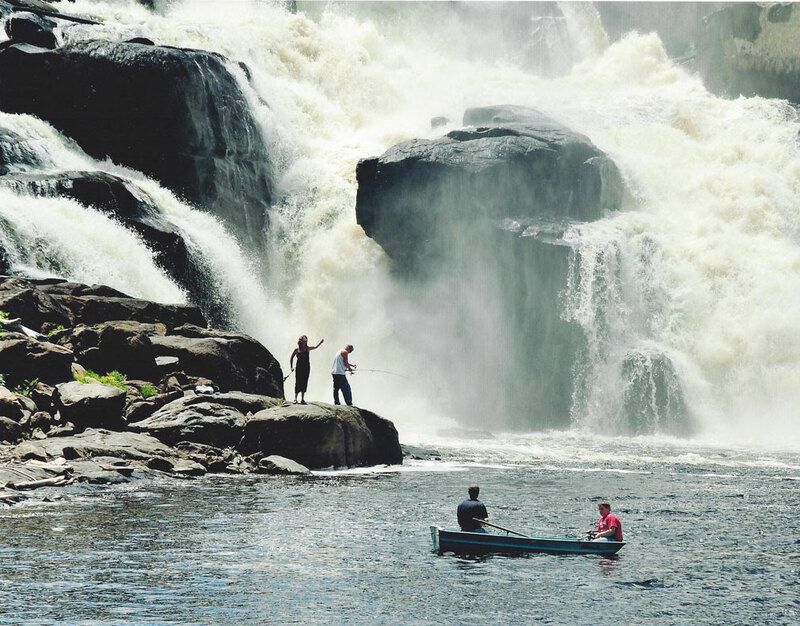 Lyons Falls area will have family oriented activities for all of our beautiful seasons. It will be an area that people would like to bring up their families and to stay in the area well after retirement.